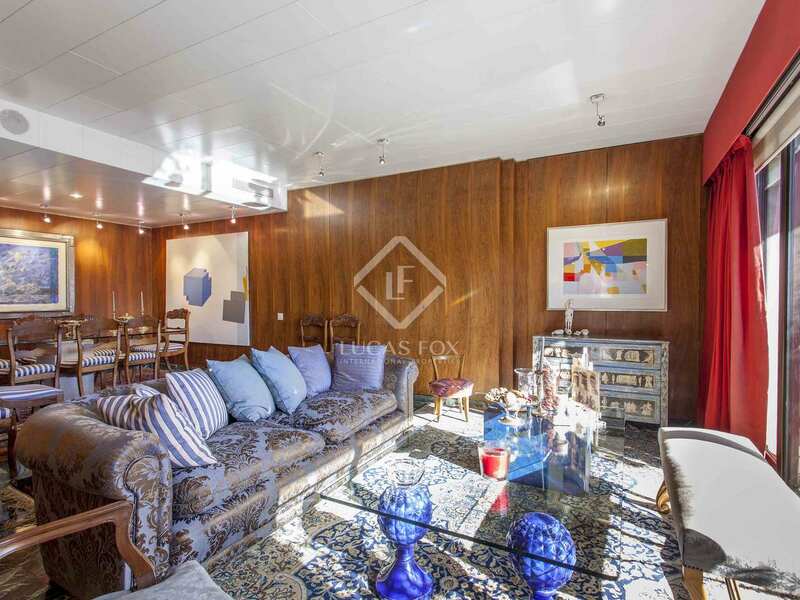 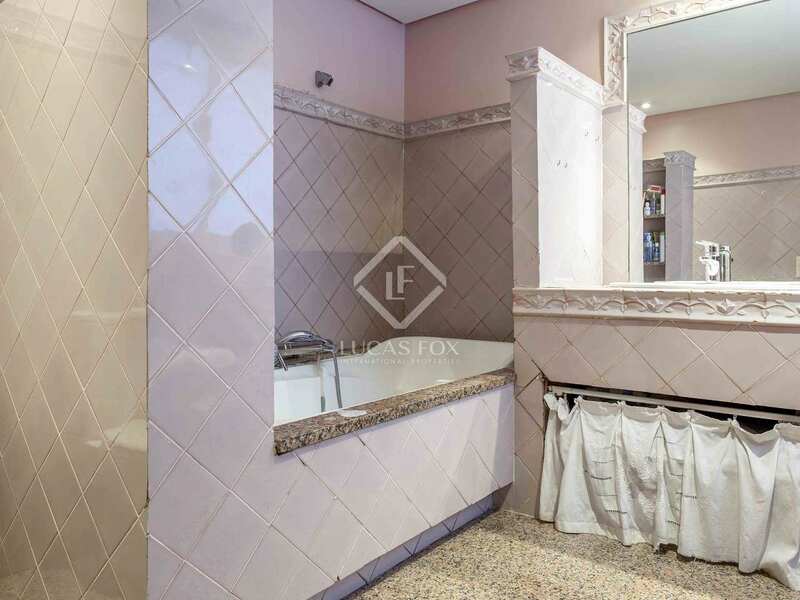 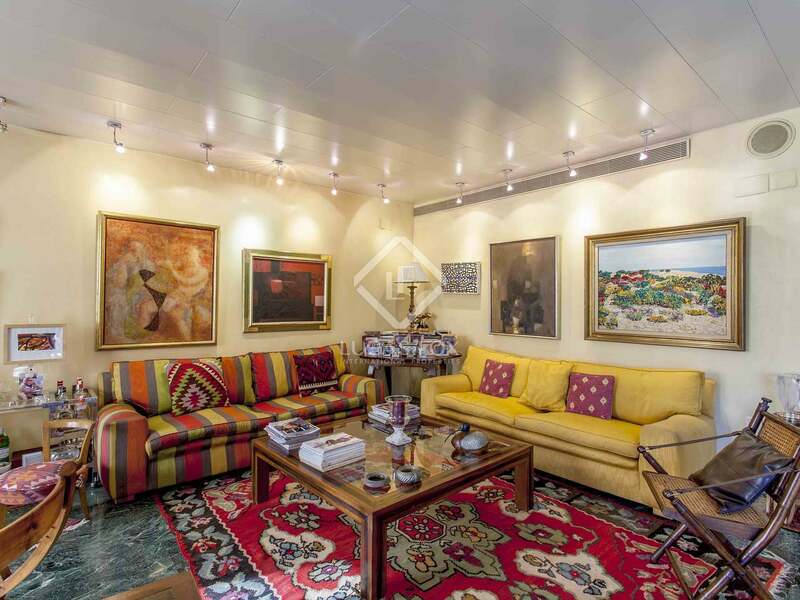 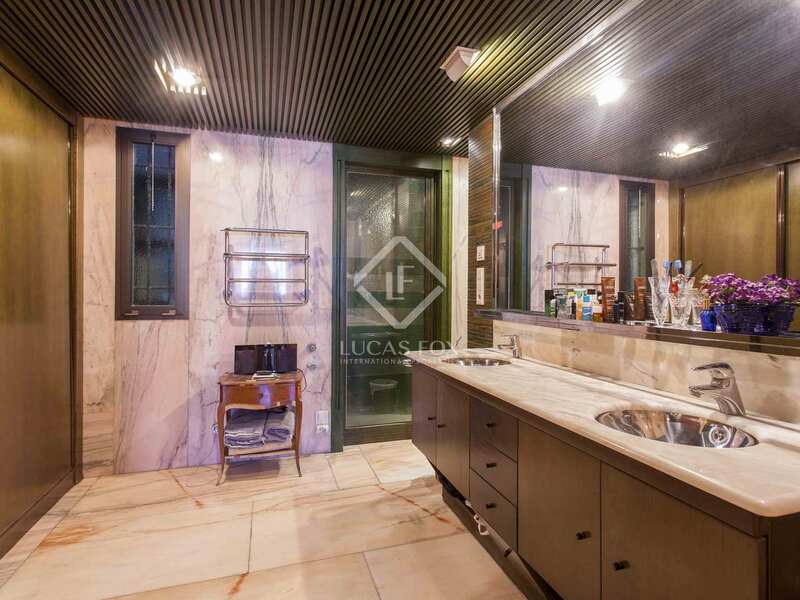 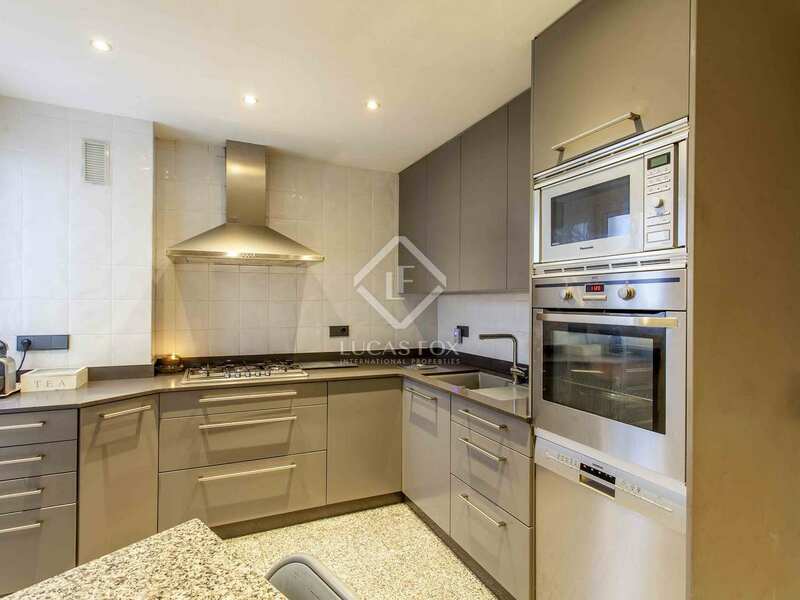 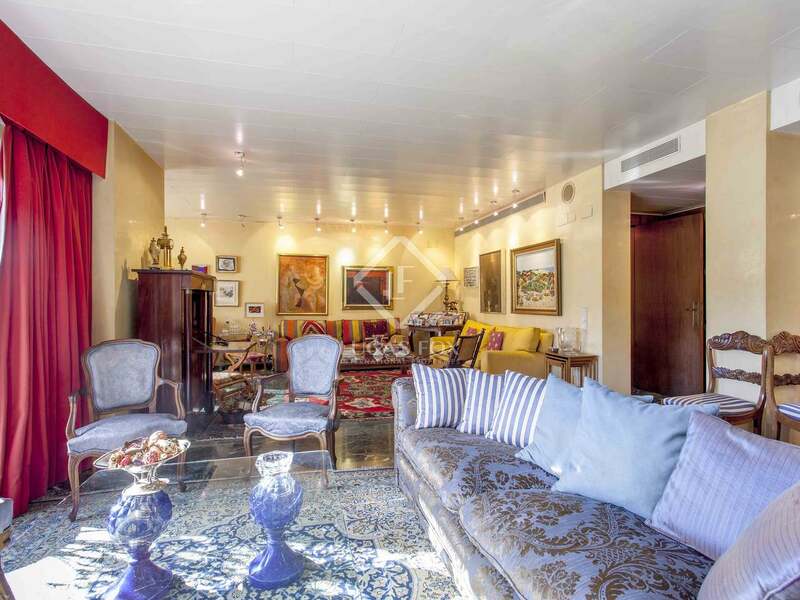 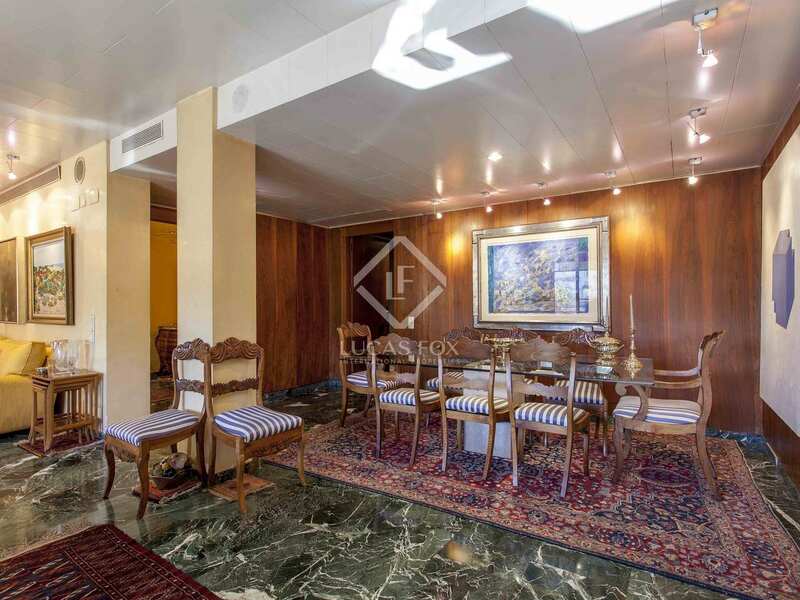 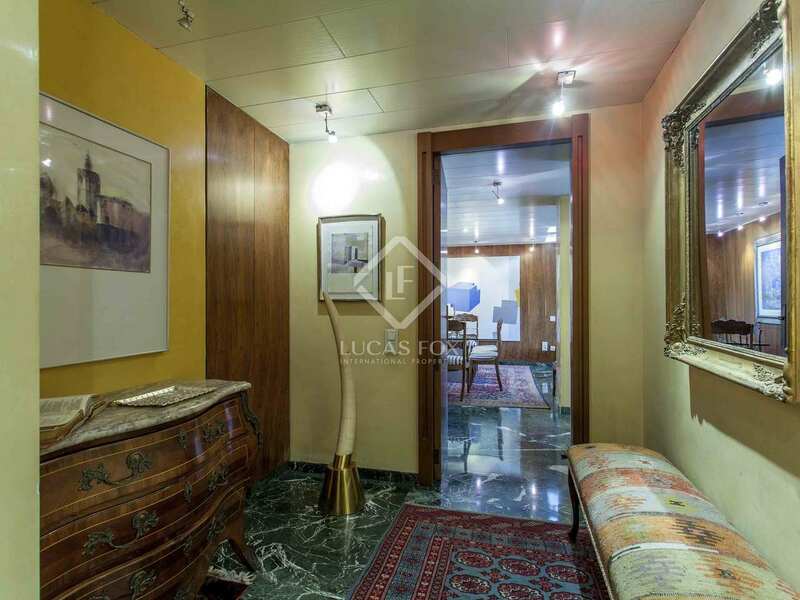 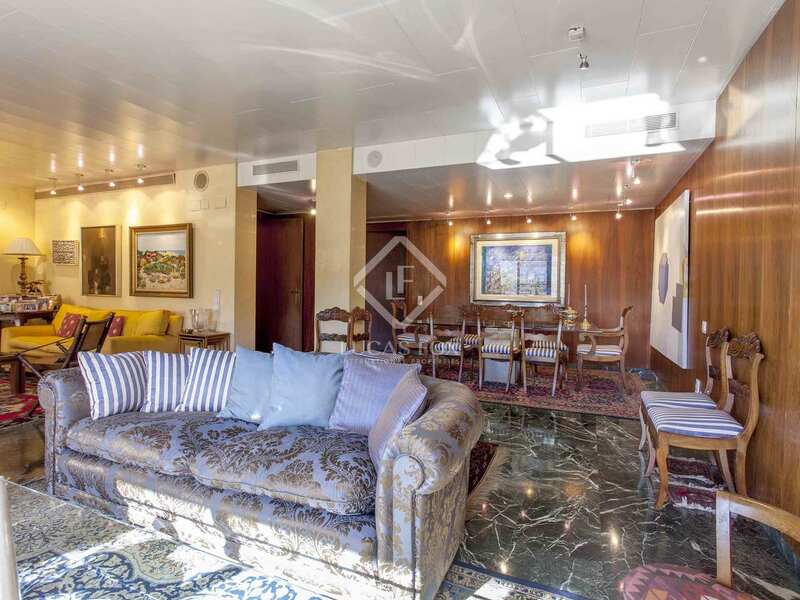 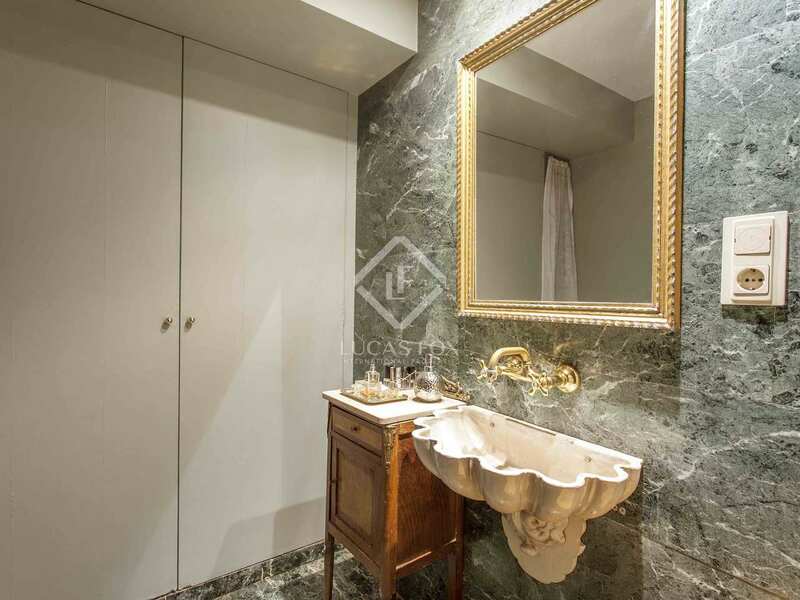 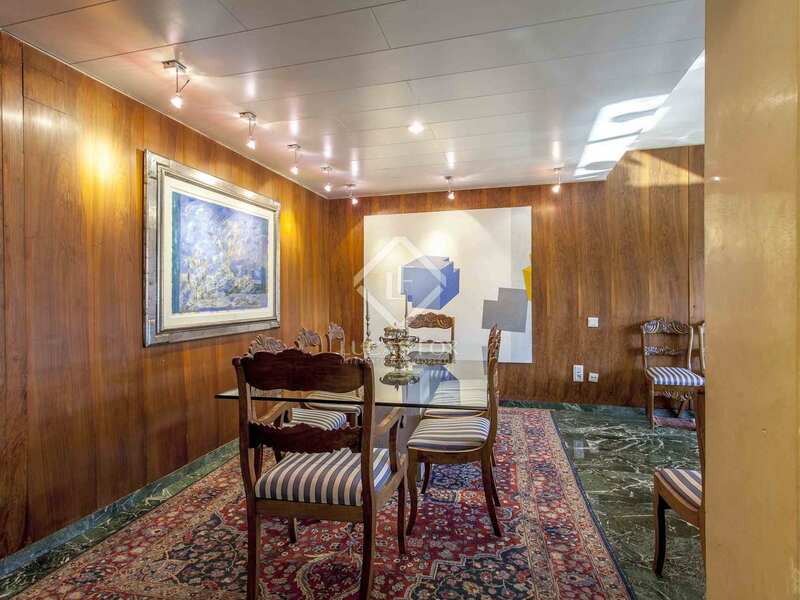 Magnificent apartment located in the Pla del Remei, in a contemporary building facing the sunniest and brightest area of the Gran Vía del Marqués del Turia. 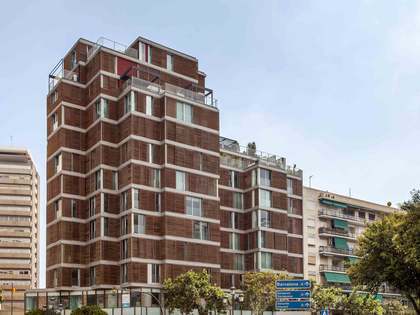 The building is from the end of the 20th century and stands out for its contemporary atmosphere and its excellent common elements. 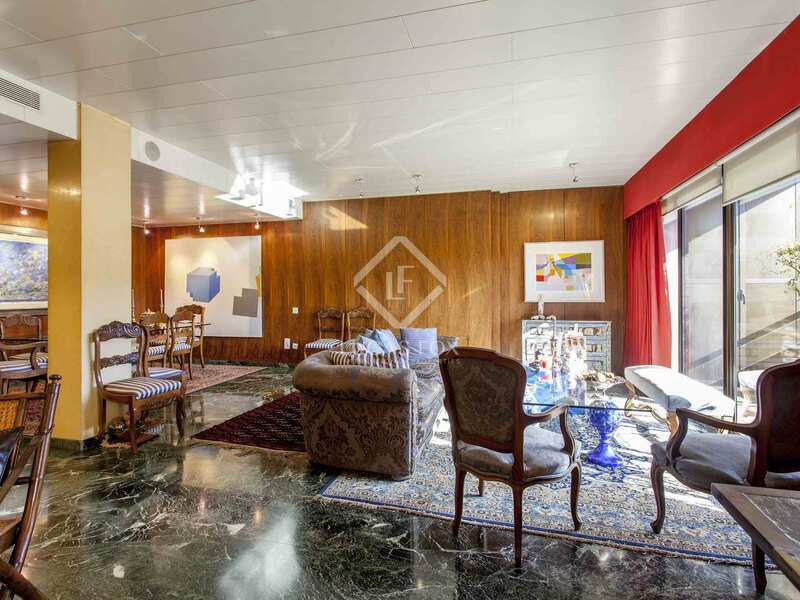 Both the building and the apartment are presented in good condition. 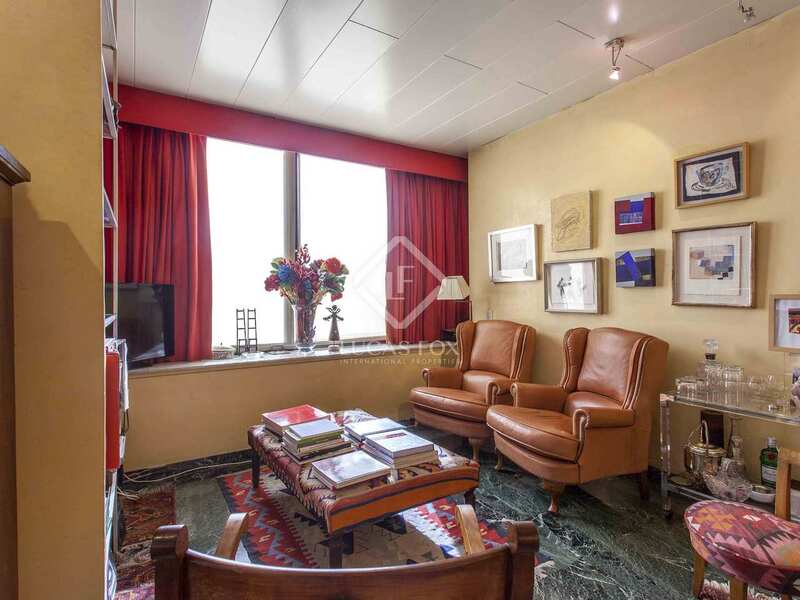 The apartment has characteristics of a contemporary twentieth century property, with large glass panels that provide panoramic views. 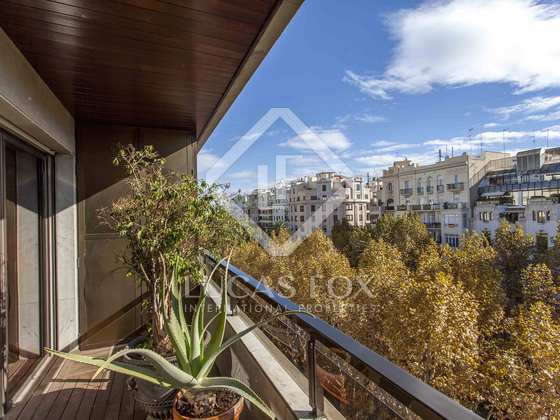 What's more, it is on the fifth floor and faces a wide avenue, so there are clear views of the elegant architecture of the leafy Eixample area. The property benefits from a high quality construction, with a sunny orientation with large rooms. 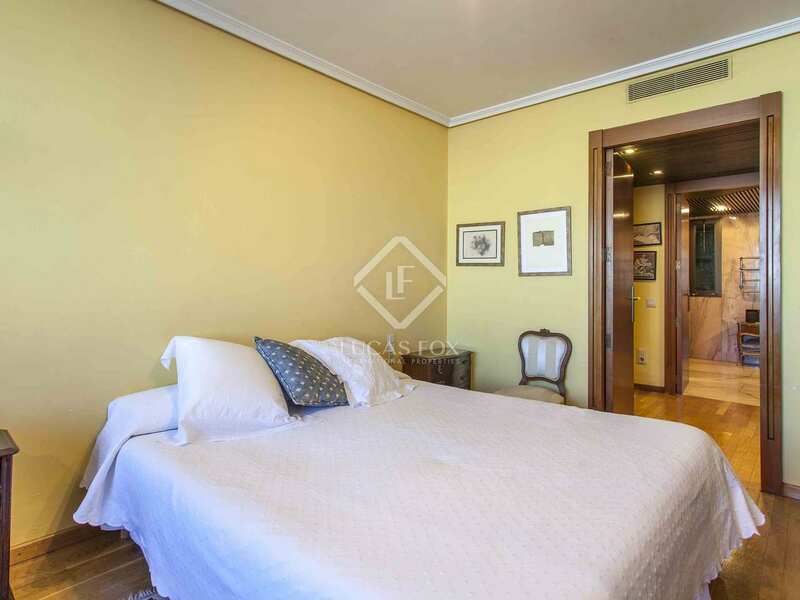 All the rooms are of a generous size and have good rectangular proportions, offering a comfortable and very good layout. 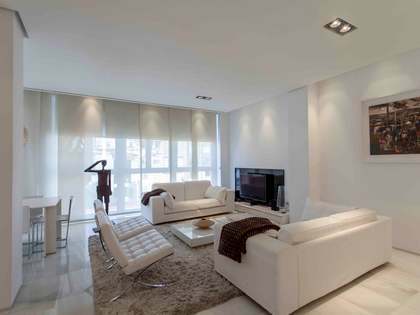 There is also the possibility of joining rooms to obtain a more contemporary property with hybrid spaces and flexibility of use. 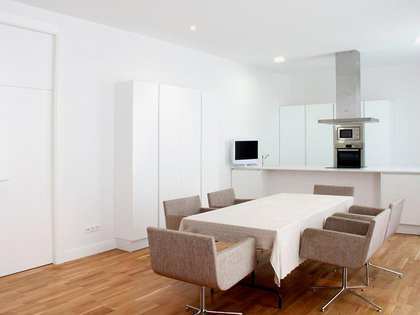 It would be the ideal home with a interior design project that updates the flooring, the kitchen and the bathrooms. 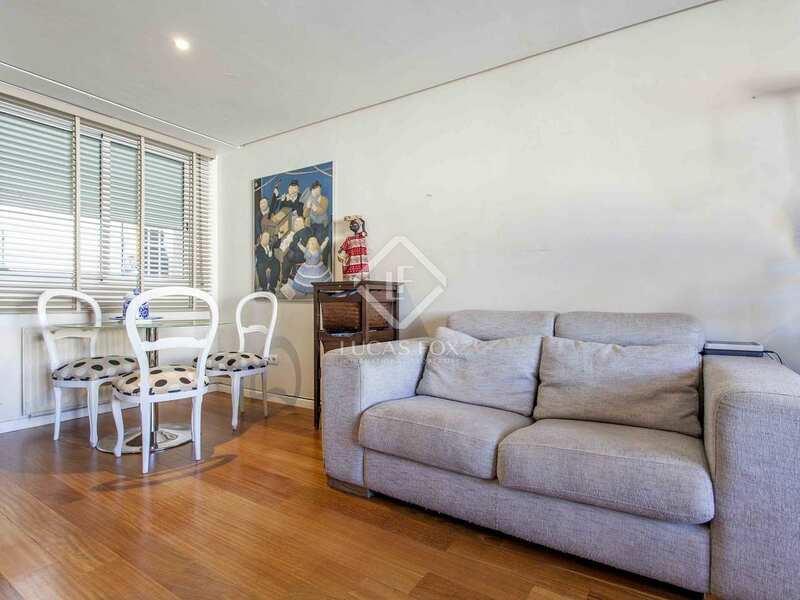 We access the home from the centre of the property. 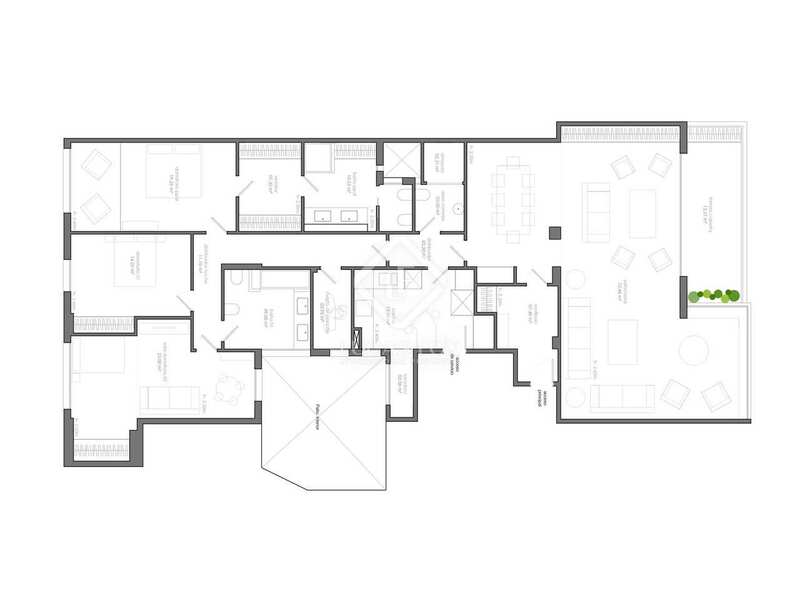 The hallways are wide. 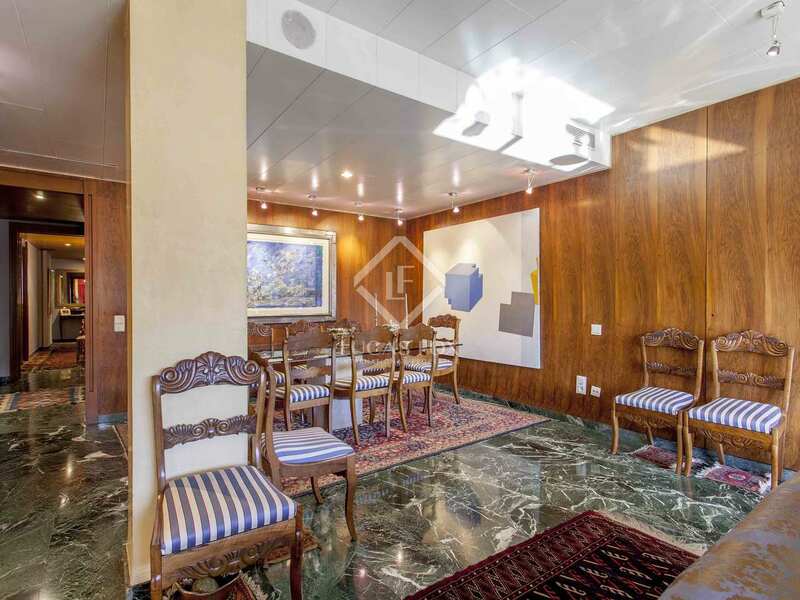 Next to the façade we find the large living-dining room with a 13.40 m² terrace overlooking the Gran Vía del Marqués del Turia. 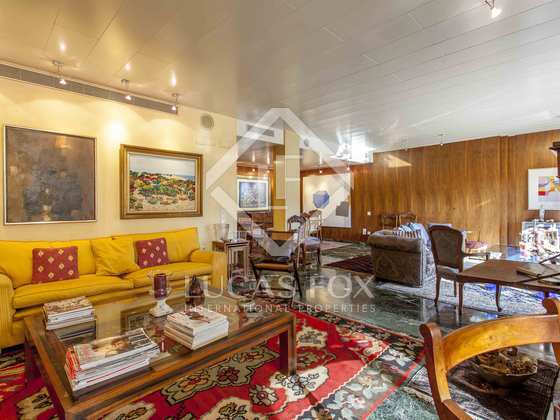 Currently the room measures about 75 m², but it is possible to expand the surface. 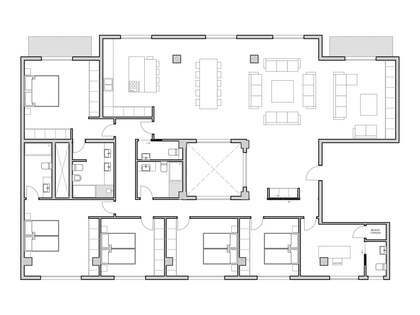 The service rooms (kitchen, laundry and a toilet) are arranged next to the central space, and the bathroom, kitchen and gallery are located next to the stairs and overlook the courtyard. 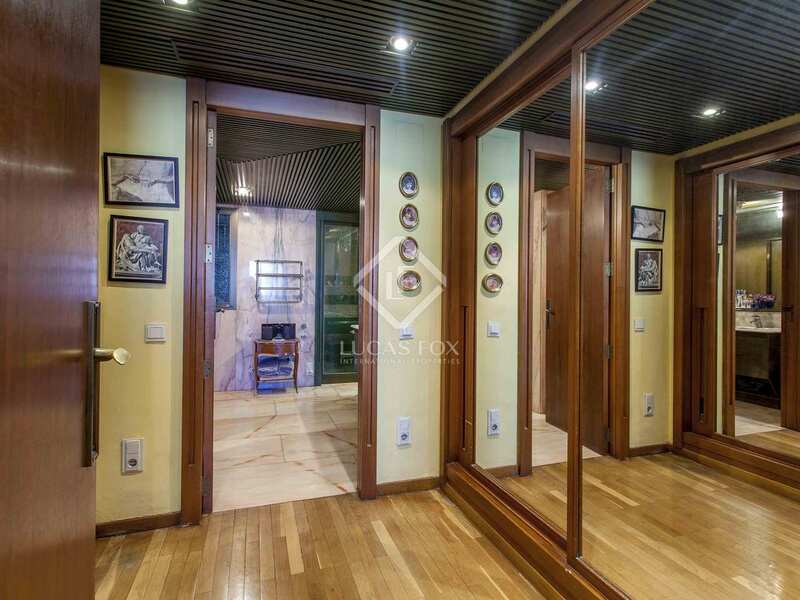 The 3 bedrooms, all double and with large living areas, are located at the most private end of the house. 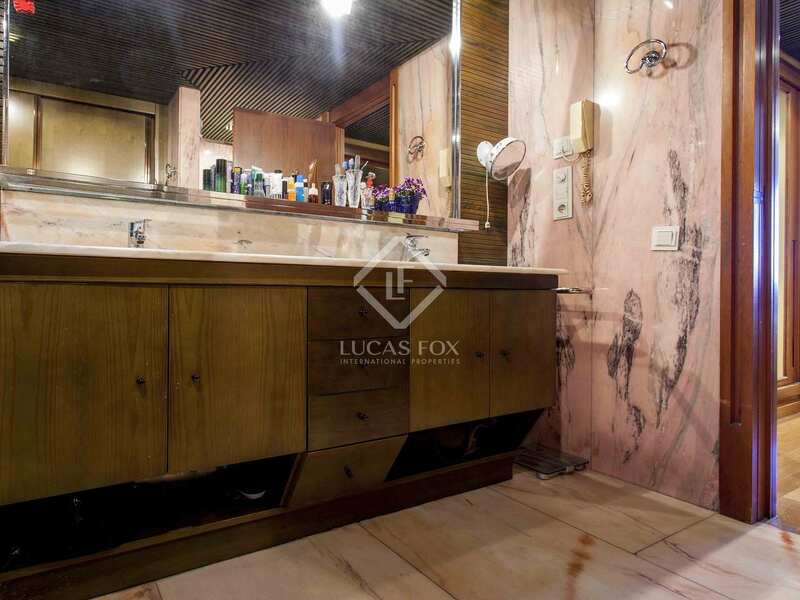 The master bedroom exceeds 35 m² and has its own dressing room and an integrated bathroom, and the other 2 bedrooms measure about 20 m². 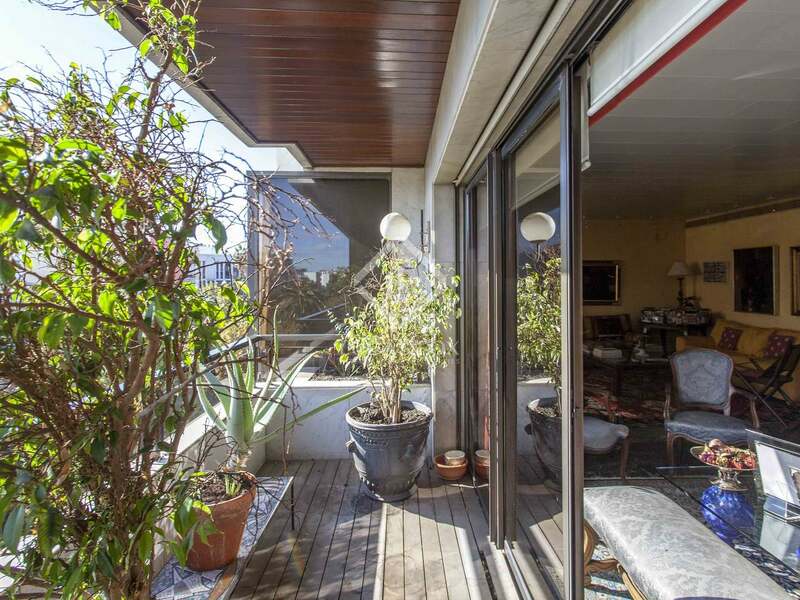 All stand out for their large windows towards a neat and bright block patio. This home would be ideal for a family. 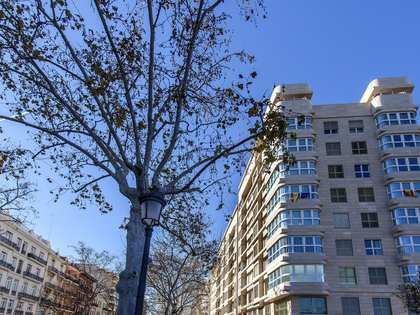 The price includes a large parking space in the garage of the building, and the building has 3 security systems, 24-hour concierge and maintenance service. 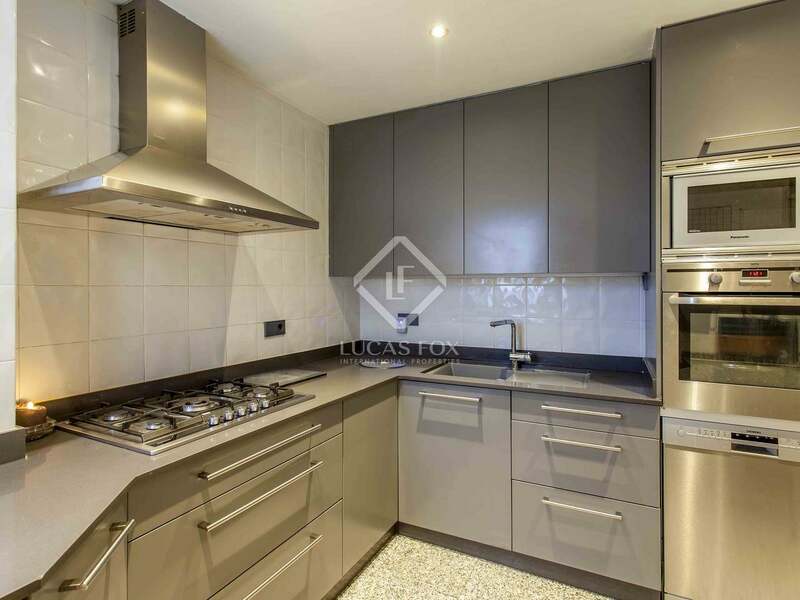 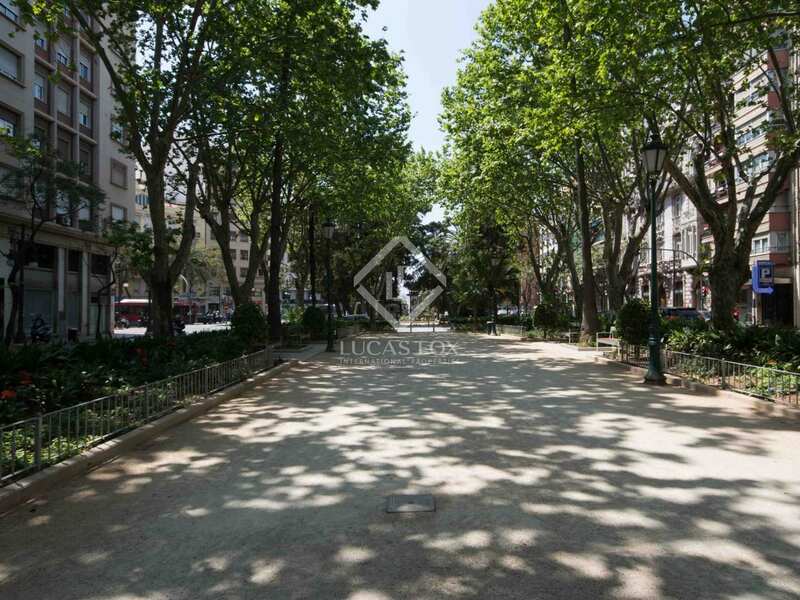 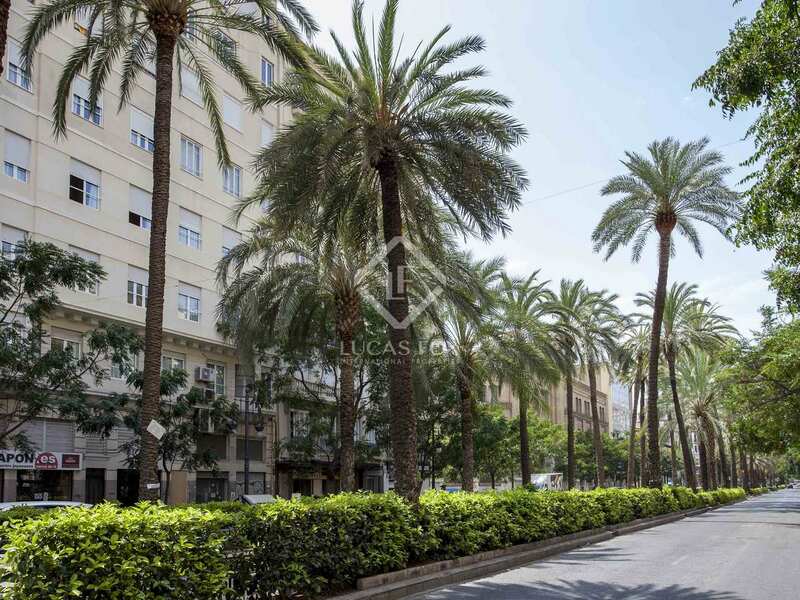 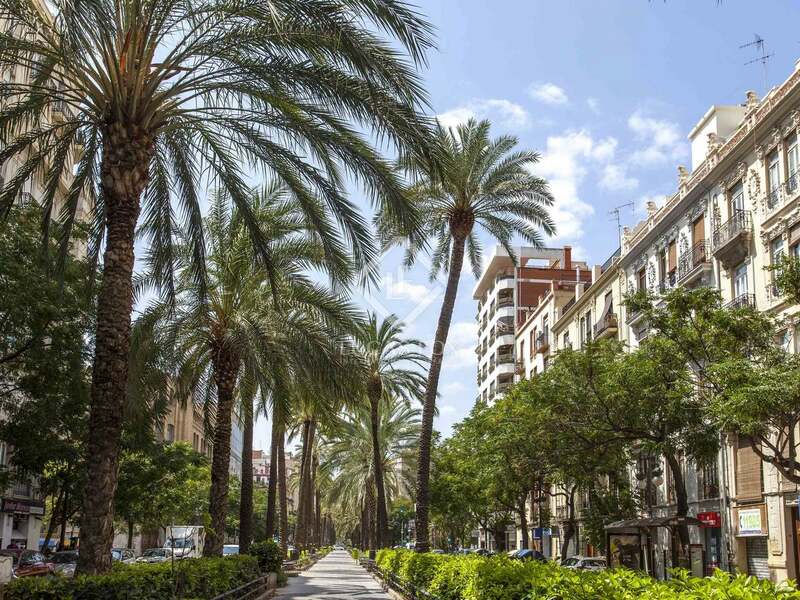 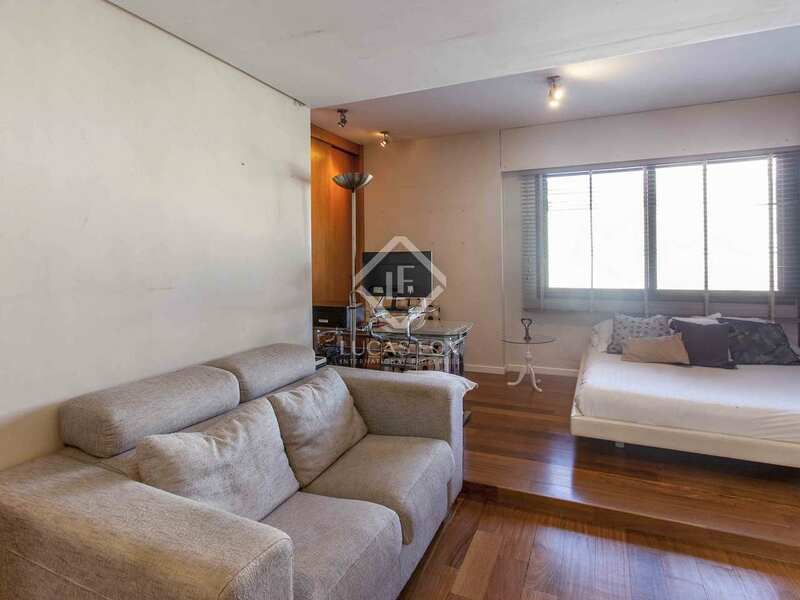 Apartment located on the tree-lined Gran Vía del Marqués del Turia, a stone's throw from the Mercado de Colón and a few minutes' walk from the gardens of the Turia river. 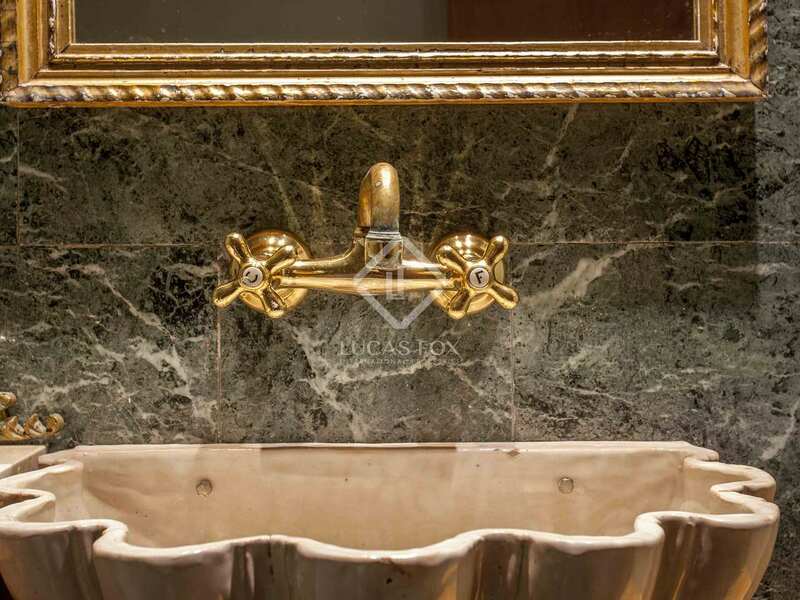 The location offers multiple leisure and entertainment services, as well as the most exclusive shops in the city.